From upscale to unique, casual to beach chic, Dana Point features some of the best shopping in Orange County. Dana Point isn’t a mall crawl. Dana Point’s downtown features local artists and shops, while our neighboring town of San Clemente hosts an impressive outlet mall. Dana Point is a stylish blend of independent specialty shops, unique stores and upscale boutiques. Dana Point Harbor showcases unique seaside shops at Dana Wharf, Mariner’s Village and Mariner’s Alley. Located adjacent the beach, Monarch Bay Plaza has a rich history of style and features upscale fashion boutiques, health and beauty services, fine furniture and specialty stores. 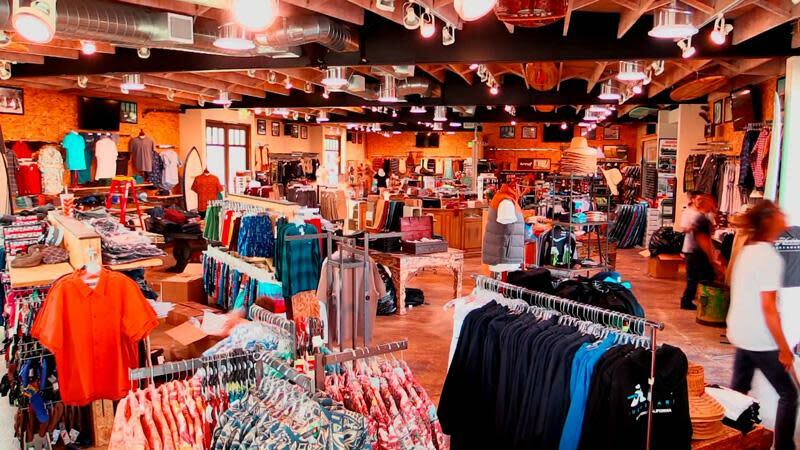 And don’t forget the legendary surf and board shops. The shops at Dana Point Harbor are grouped into three districts: Dana Wharf, Mariner’s Village and Mariner’s Alley–all are very close to each other and accessible for an afternoon of seaside shopping in the sun. When it’s time to step out of shorts and sandals, step up to Top Brass for stylish menswear made for Southern California. For women’s fashion with that easy, breezy SoCal vibe, Golden Galleon Boutique has been the Dana Point go-to for over 30 years. 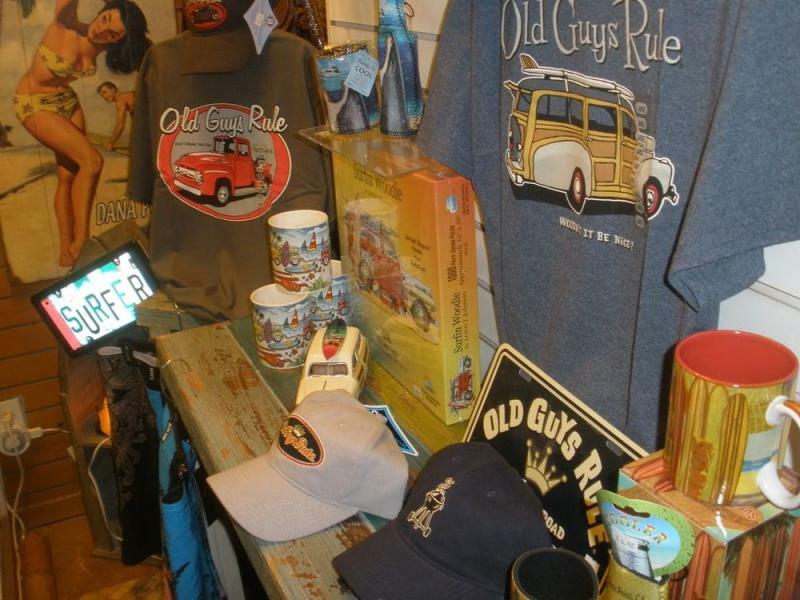 Woody Hut embraces the classic beach style with ocean-inspired jewelry, clothing and gifts—it’s the perfect place to grab a souvenir. Take home Pacific-inspired sculptures, art and jewelry at Art Sea to remember your time in Dana Point. 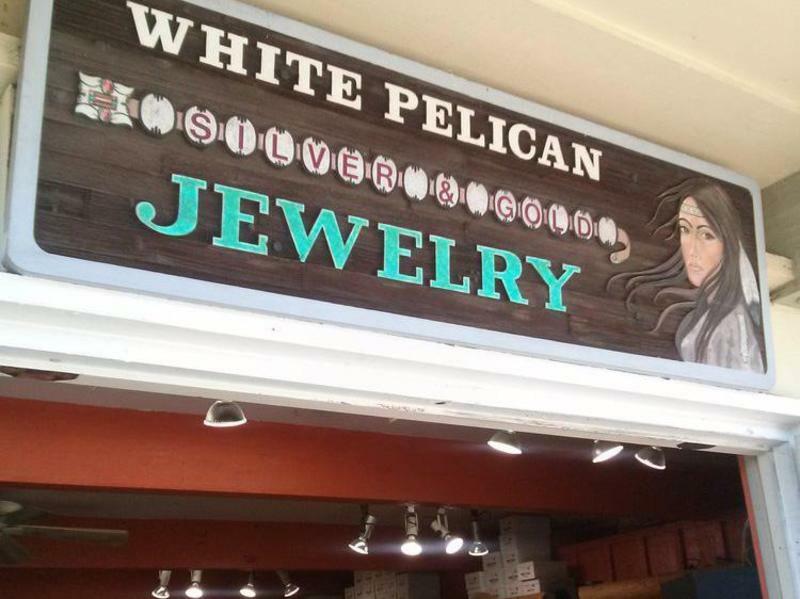 Next door, California’s rich Native American culture explodes in dazzling colors and textures at White Pelican with masterfully crafted art, jewelry and windcatchers. Or, go just a little overboard on bringing the sea back home with Bella Bazaar’s nautical decor and jewelry. Fifteen minutes north of Dana Point, Laguna Beach shopping offers something different when you day trip to experience the famous Southern California town. At the heart of Laguna Beach, shopping is the HIP District, which sits along the Pacific Coast Highway. HIP stands for Historic and Interesting Places, FYI. Featuring 16 art galleries and 19 restaurants, extensive apparel shopping, a neighborhood bookstore, florists, jewelry, consignments, home décor and much more, the HIP District is the perfect place to spend an afternoon doing a little retail therapy. Orange County’s only coastal outlet shopping destination, the Outlets at San Clemente, give Dana Point visitors access to the hottest brands around. A Dana Point shopping experience wouldn’t be complete without a visit to this outdoor mall. Shop for new running shoes at Asics, find new shades at Sunglass Hut and treat yourself to something sparkly at Swarovski. Here, you can definitely shop ‘til you drop. Explore unique Dana Point shops.